Come behind the scenes to see what we’re about. Meet Project: Motion. Your local modern dance company. 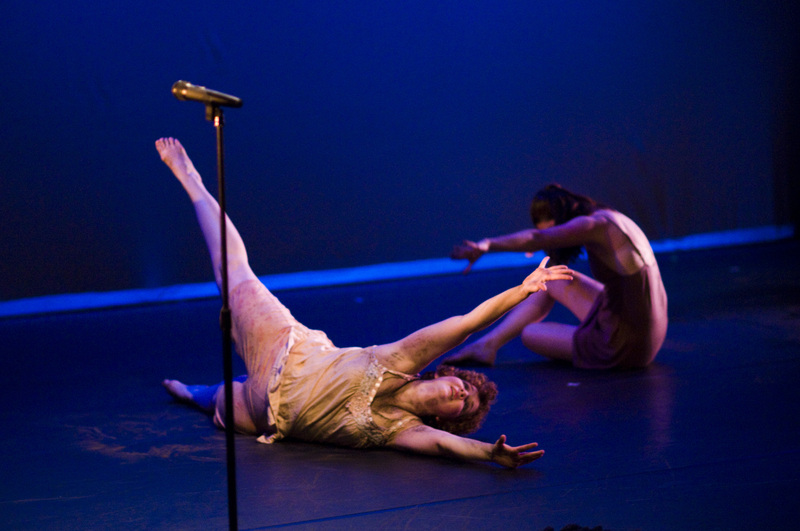 We’ve been entertaining Memphis for 26 years, and our goal is to foster artistic collaborations and provide a forum for local dance artists to experiment, develop skills and hone artistic vision in a nurturing and challenging environment. In this vein, we offer dance classes to the community on Monday evenings and Saturday afternoons at Theatreworks. We are heading into a new realm with our upcoming show, Mixology. Join us as we test the boundaries of the human body, dance and the arts in Memphis with a perfectly-balanced blend of all-new dances. It will be an adventure sure to stir the senses. Jamie Broadaway stages a jazzy, exuberant dance based on her own life experiences, set to “Feeling Good” by My Brightest Diamond. Al Jarvar explores Australia’s history as a British penal colony with his modern, contemplative piece set to the beautiful song “Wide is His Blow” by Jenny M. Thomas. Marianne Bell blends tango and modern in her entertaining story-based dance featuring members of Memphis Tango. “Hymn to the Illinois Prairie,” choreographed by Bethany Bak, is a solo devoted to Bak’s late grandparents. JOIN US for a one-of-a-kind show that will enrich all ages with its blend of dance and theatre. Take advantage of this wonderful chance to engage in the arts in Memphis and come see us the first two weekends of October at the Evergreen Theatre.